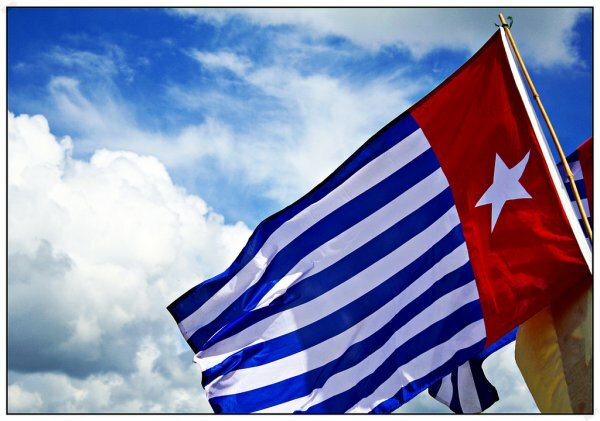 The first Free West Papua campaign office was recently opened in Australia to raise awareness about Indonesia’s occupation and ongoing violence. Now they need Australia’s help to withstand the pressure from Indonesia. This Anzac Day weekend [last weekend of April], we opened the first ever Free West Papua campaign office in Australia.